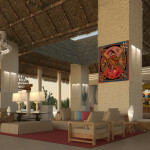 In the Riviera Nayarit region of Mexico’s Pacific Coast, a new resort has opened. 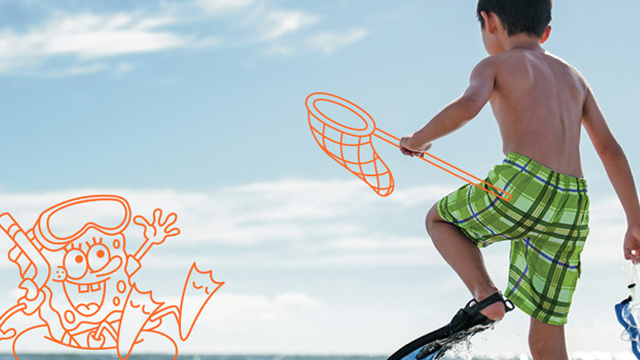 Iberostar Playa Mita invites you to discover Mexico’s natural beauty and tropical weather during a luxurious stay at its family-friendly property. 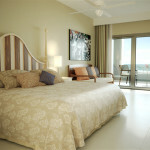 The 4.5 star resort has 452 guestrooms; 120 of them are junior suites and two are presidential suites. 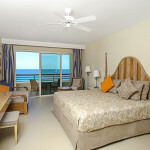 Each room has either one king bed or two double beds, a balcony or terrace, and free Wi-Fi. 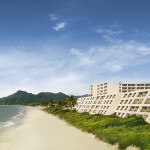 Iberostar Playa Mita has two pools and a swim-up bar, a fitness center, tennis courts, and offers water sports such as kayaking and windsurfing. Children have their own pool, a kids’ club, and a splash park to enjoy. 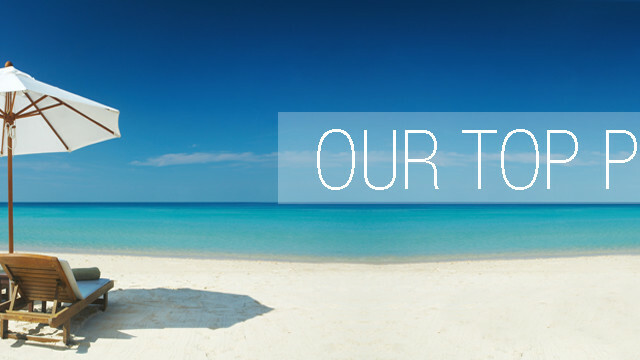 The spa, equipped with treatment rooms, a beauty salon and a whirlpool will make an already relaxing holiday even better. 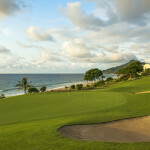 The Litibu Golf Club designed by Greg Norman has an 18-hole course and clubhouse with a restaurant. Special rates apply. The disco and theatre performances will entertain you during the evenings. 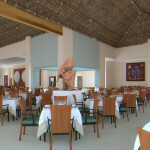 The dining options at Iberostar Playa Mita are plentiful. The buffet is open for breakfast, lunch, and dinner. Four a la carte restaurants featuring gourmet food, Japanese cuisine, steak and other meats, and Mexican fare serve dinners full of flavour. There is also a snack bar and a café open for a quick bite. With six bars on-site, guests will never go without their favourite tropical beverage. 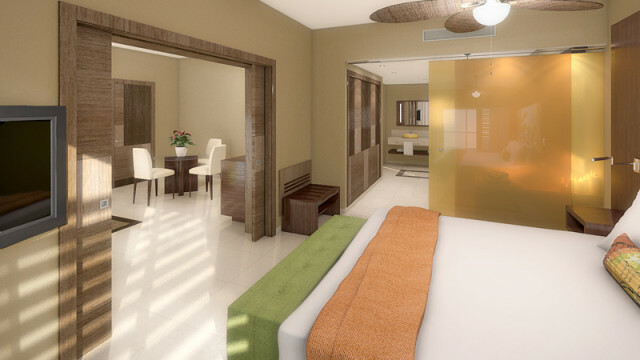 Escape on your all-inclusive Mexico vacation to the new Iberostar Playa Mita! 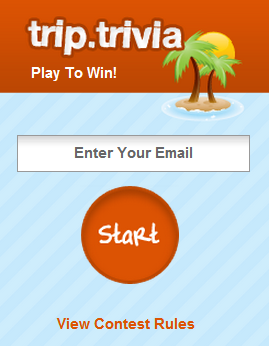 Rides, Slides and Splashes Contest: There’s More!